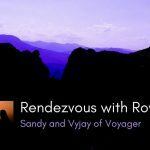 Welcome back to our Weekend Travel Inspiration series A Rendezvous with Rovers. 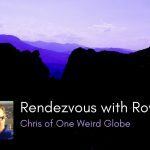 In this series, we virtually meet up with some intrepid souls who love traversing the planet and talking (or blogging) about it. 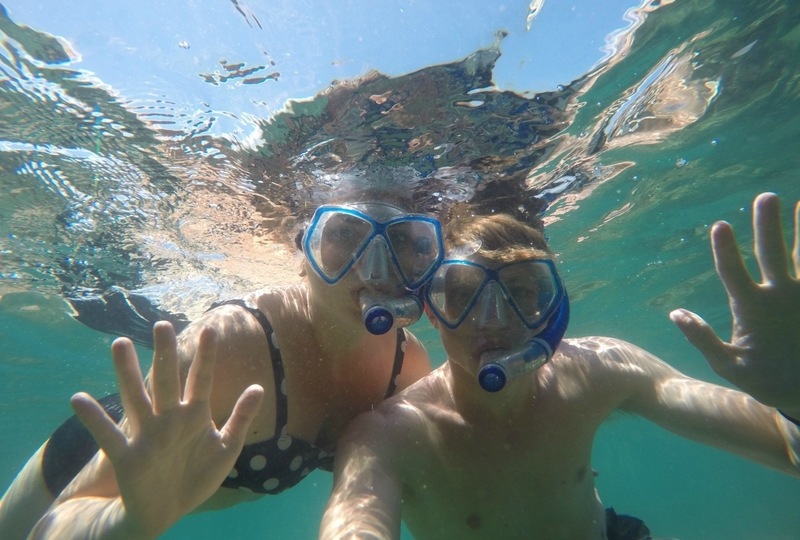 This week we meet Shannon who runs the Lives Abroad, and she’s been traveling for over a decade and has been all over Asia, Australia, and the US. Tell us a little about yourself. Who travels with you? Where do you live now? Tell us a little about where you are from and if you recommend it to people as a travel destination. Hey! I’m Shannon and I’ve been actively traveling for eleven years. I’ve backpacked through Europe, road tripped the U.S, lived out of a van in New Zealand, and taught ESL through Asia. I’m from Philadelphia, U.S.A. And, I’m actually living there right now. I really recommend visiting my city because it’s industrial, quirky, affordable, and filled with history. You can see the Liberty Bell and Ben Franklin’s Grave and then head to an axe throwing bar or a cat café afterwards. Curiosity is what inspires me to travel. I’ve always been curious and I want to see places for myself. I want to try new foods, see foreign landscapes, and understand how other people live. I love destinations that have lots of nature and outdoors activities. I also love Asian culture so I tend to gravitate towards that side of the world. They are so spiritual and have great food. I used to travel every few months. Then, I moved abroad for three years and would travel every week. Lately, I’ve only been traveling a few times a year. Describe your travel philosophy. What is your style? 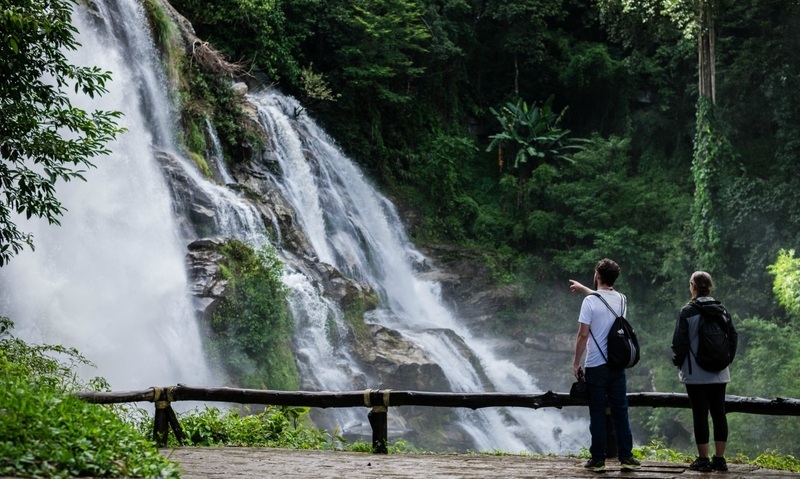 Are you more of a luxury traveler or is backpacking more your style? My style of travel is somewhere in the middle between backpacker and expat. I used to love hostels and budgeting when I was younger. Now, I choose to be more comfortable and will spend a little more on accommodation to have some privacy. However, I will totally go to the grocery store and eat rice and beans in order to save some cash. 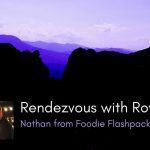 I like off-the-beaten-track destinations, hidden attractions, and super local gatherings. Luxury is not something I look for while traveling. When I’m traveling, I am mostly interested in the culture. Whatever is hyper-unique to my destination; I want to experience it. I like meeting locals and expats when I travel too. Trying new food, visiting museums, and doing outdoor activities are high on my list. 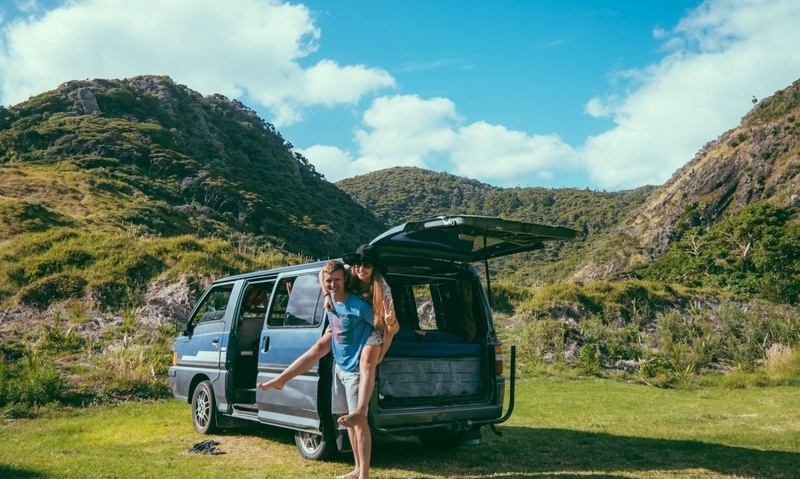 Living in a van in New Zealand…what a life! Oh man, I have to narrow it down to one? OK. Once, on a backpacking trip around Europe, my boyfriend lost me in Munich. We were staying in a hostel room and everyone was drinking and being noisy besides me. So, I took my reading book, went up two floors to the laundry room and decided to read a few chapters. I didn’t tell my boyfriend where I was going and he didn’t notice me leave right away. I fell asleep on the laundry room couch and the next thing I knew, I was being woken up by the police. Apparently, I had been asleep for hours. My boyfriend realized I was gone and started running through the streets of Munich looking for me. He was drunk, barefoot, and was showing strangers on the street my photo, asking if they had seen me. Eventually, he had the hostel call the police and they found me fast asleep next to the washing machines. I’ve never seen him so mad and he won’ let me forget it to this day. I think it’s going to be Cuba. The plans aren’t solid yet but I’m working on it. I just want to see the classic cars, drink cocktails, smoke cigars, and listen to some local music. I want to take a million pictures too because it looks incredibly colorful. Oh. And eat. Of course. Pretty much anything by Bill Bryson. That man is hilarious. Like, laugh out loud while you’re in the library hilarious. Oh, and if you’re planning on going to China, read, Lost on Planet China by Maarten Troost. A sturdy handbag. I always have something that crosses over my body so that I can keep a good hold on it. Honestly, it’s not really considered travel gear. It’s just this cheap handbag that I got from H&M. But hey, it works. I had started a blog while I was in college because I loved to write. But, I completely failed at it because I had no idea what I was doing. 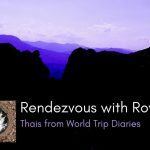 Once I moved to Chiang Mai, Thailand, I fell into a group of friends who were travel bloggers. The expat culture in Chiang Mai is really conducive to working online. Before I knew it, friends were inviting me to coffee shops to co-work on their blogs. So, I started mine and just went with it. It’s still a work in progress. I would advise newbie bloggers to create content that benefits and helps their readers. 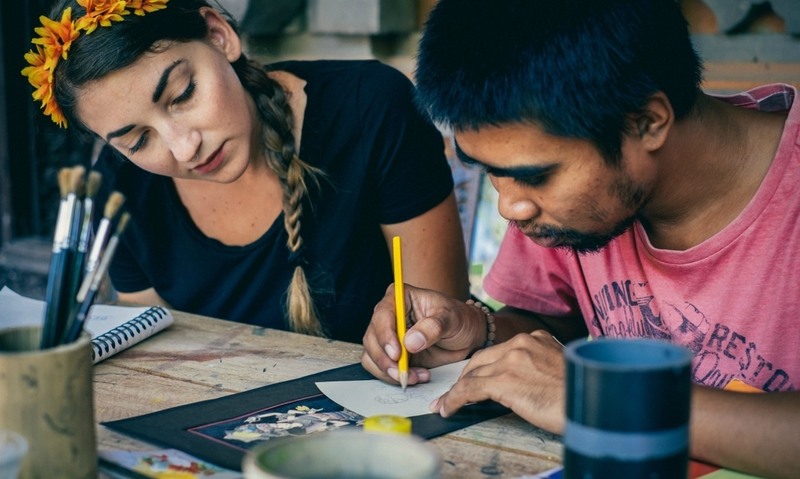 Travel blogs shouldn’t really be about YOU. They shouldn’t be a journal either. Offer a ton of value to readers and things will work out well for you. Follow Shannon on some of her social media like Facebook and Instagram. 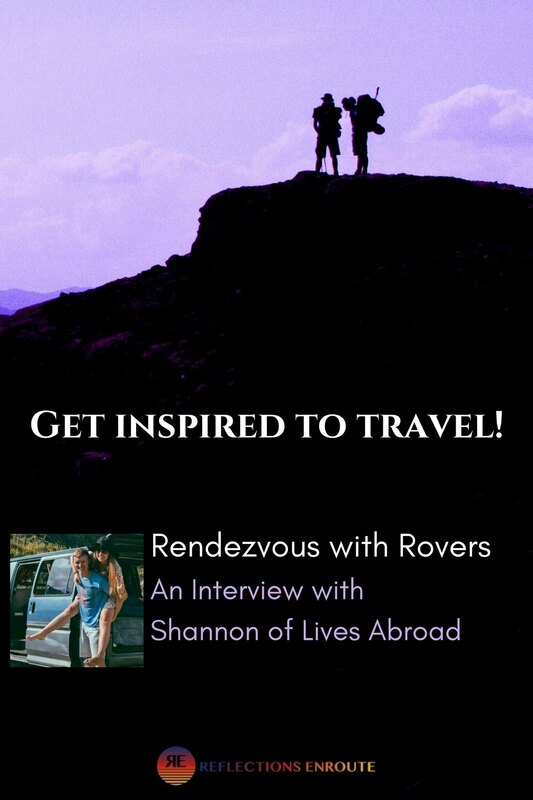 Thanks to Shannon for inspiring us to get out there and enjoy life! 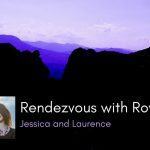 Don’t forget to check out some of our other Rendezvous with Rovers, and if you would like to be interviewed, give us a holler. Pin Shannon’s Weekend Travel Inspiration for later! Very inspiring post. I hope to one day do as Shannon did or is doing at the moment. Me too….good luck to you!